Although the Wii U browser is quite capable, the Nintendo Switch will not have such an app at launch, confirms the company's CEO. Sadly, this hybrid console will not offer support for video streaming apps, either. In less than a month, the Nintendo Switch hybrid will be available for purchase. Although it comes with a few "must-have" features for gamers, it will launch with two missing elements. First, there would be no pre-installed web browser; second, support for video streaming apps will also be absent. According to Nintendo's CEO Tatsumi Kimishima, who recently spoke to Time about this new product, the $299 USD Nintendo Switch will not have a web browser at launch. 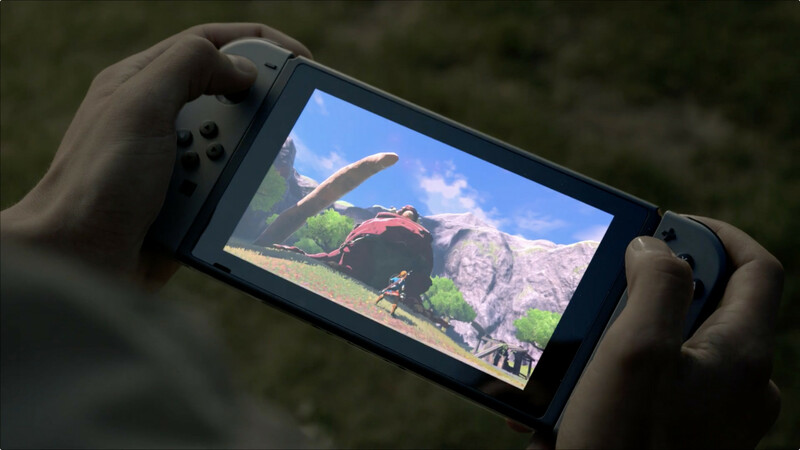 "Since all of our efforts have gone toward making Switch an amazing dedicated video game platform, it will not support it, at least at launch," he said. This is quite strange, since the Wii U browser has been around for a while. Even worse, the Nintendo Switch hybrid gaming console will not support video streaming apps, either. We should find out more about the available apps once it hits the market, especially since a specifically tailored FIFA 18 version is expected to hit the Nintendo Switch this year.